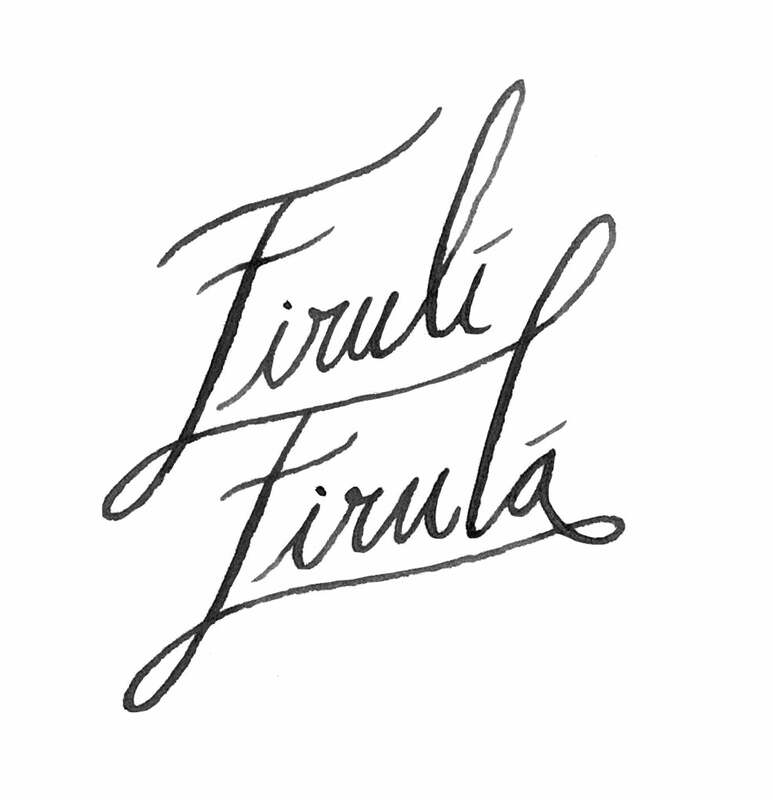 Firulì Firulà can also satisfy some of your tailor made request. If you desire a dress in a different color or need to customize the size of a garment; if you dream about an exclusive outfit for a special occasion. Simply write me. I will be very glad to help you and realizing your desires.